John's first album in more than 20 years. 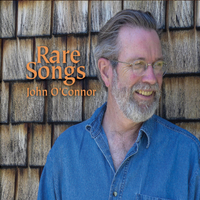 When describing John's songs, critics have evoked the names of Woody Guthrie, Pete Seeger, Phil Ochs, Utah Phillips and Tom Paxton. John's debut album was named one of the best albums of the year by the Washington Post and others.